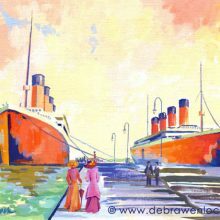 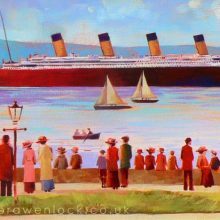 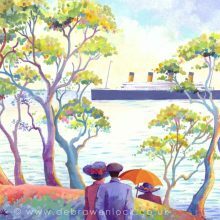 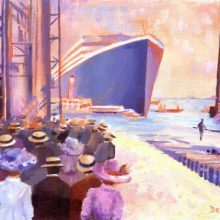 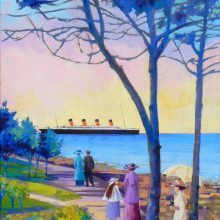 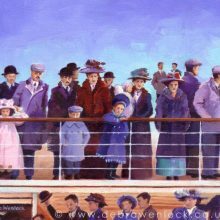 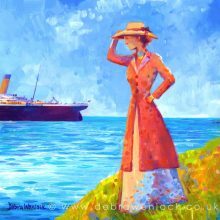 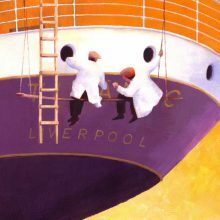 My Titanic paintings show the White Star liner’s Belfast beginnings. 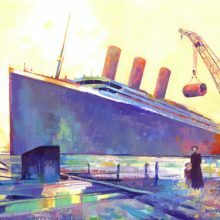 A rose tinted view maybe, but it feels like the untold story – and I’m passionate about showing that she’s so much more than just the ship that sank. 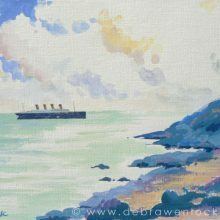 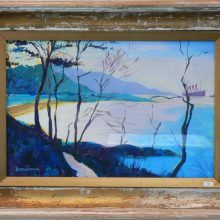 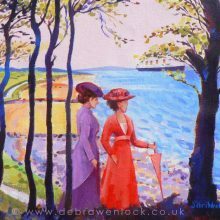 Click on images to see the painting at a larger scale, further details, prices and purchase information.